smartSense aims to build new ways in which we interact with technology and others. Blockchain technology and applications have the potency to decentralize power from the existing central authorities using smart contracts, cryptocurrencies, and asset ownership. 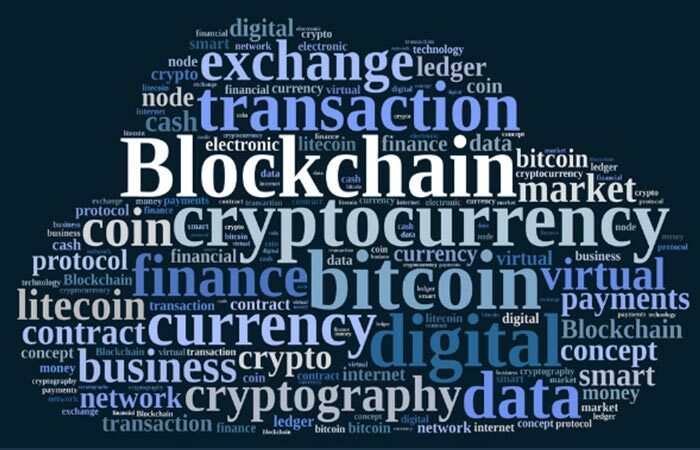 By means of blockchain technology it will lead to more transparency, reduction in transaction costs and reduction in barriers to entering in various domains. We are proud to say that smartSense has presented prototype of stock exchange using ethereum blockchain and smartcontract at FutureTech 2016 Event by NSE Mumbai. Currently smartSense team is exploring ethereum blockchain in detail for making the demo of certain use cases. You can find our Blockchain projects here. We are witnessing the dawn of a new era of Internet of Things. 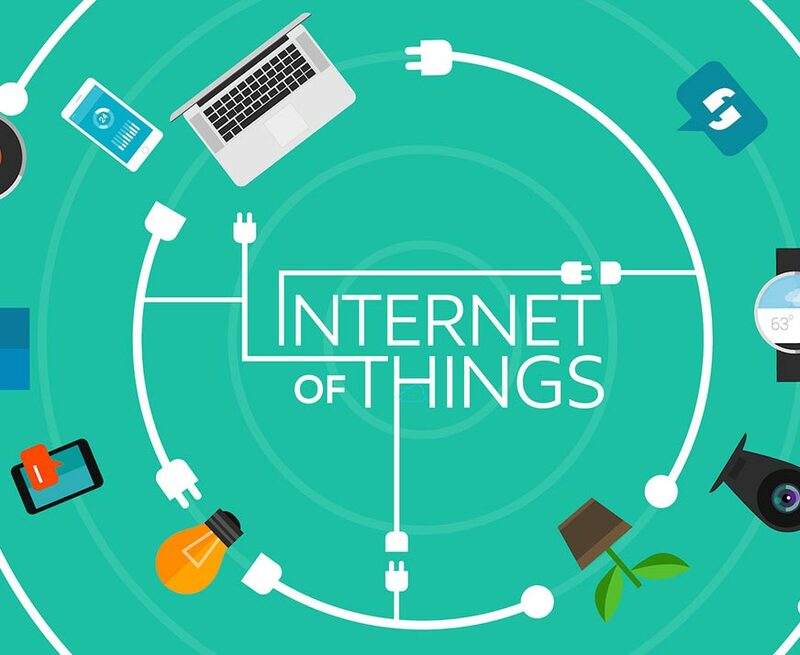 IoT refers to the networked interconnection of everyday objects, often equipped with ubiquitous intelligence. IoT will increase the ubiquity of the Internet by integrating every object for interaction via embedded systems, which leads to a highly distributed network of devices communicating with human beings as well as other devices. Thanks to rapid advances in underlying technologies, IoT is opening tremendous opportunities for a large number of novel applications that promise to improve the quality of our lives. At smartSense, we have developed a demo of usage of beacons in retail stores. Through this app, the customers, in a retail shop and large malls or any such place, can be sent ad notifications in their mobile using the Beacons. Currently we are studying and working on demo of beacons usage in Hotels and large industries. 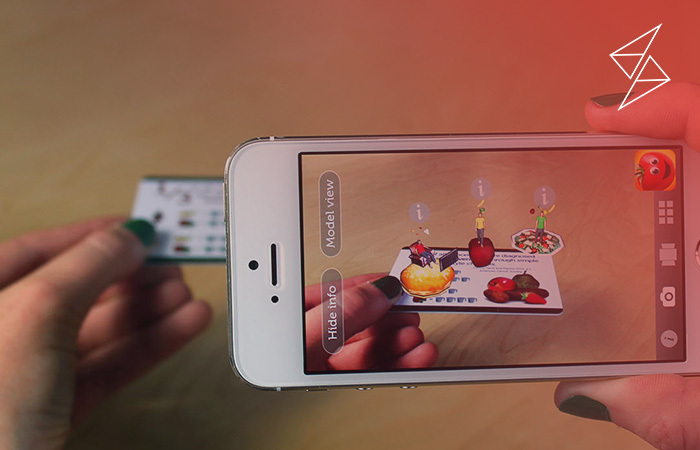 Augmented Reality (AR) is about overlaying pieces of a virtual world over the real world (in contrast to Virtual Reality (VR) that is about replacing the real world with a virtual one). On mobile devices, this simply means enhancing what you can see through the device’s camera with multimedia content (e.g. you can point your camera at a movie poster and watch its trailer, or you can point it at a star in the sky and learn its name). So, basically AR comes down to the following three fundamental questions: where to display, what to display and how to display. smartSense has developed a demo of AR using Vuforia with Unity game engine. In this demo we have implemented following features: Image targeting, text recognition, virtual buttons and user defined targets. Currently, smartSense is working on a demo of smart terrain, extended tracking and occlusion management. To be more precise virtual reality is an inducement of a 3D picture or surrounding that appears to be real on physical front by using distinct electronic attachments like a helmet with a display inside and gloves attached with sensors. 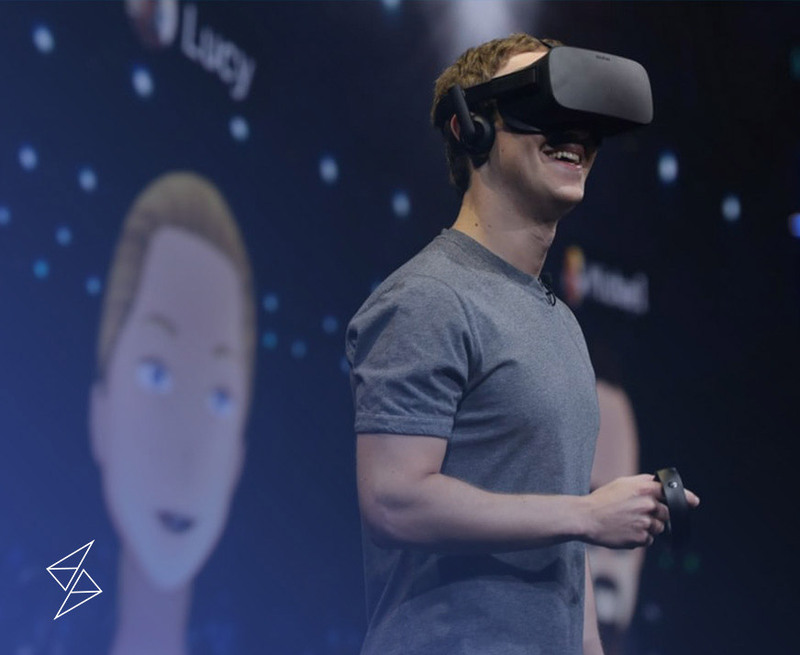 From the release of Google cardboard to Oculus, virtual reality seems to be sooner a wide spread concept. Until now virtual reality was a science fantasy but now it gives the impression of a promising technology. smartSense has developed the demo game of "infinite run" using unity 3D and Google cardboard SDK. Currently we are working on a demo of Roll-a-ball and bringing "Virtual survivor shooter" in virtual reality.